I started windsurfing at the age of 8 and after some years I had my first local competitions. This is where I had my first heat wins and therefor I decided to compete in the Dutch Championship and the Italian regatta’s at Lake Garda. Soon I was sailing with the top 3 guys and got my first sponsorships. This motivated me to train even more and become better every session. 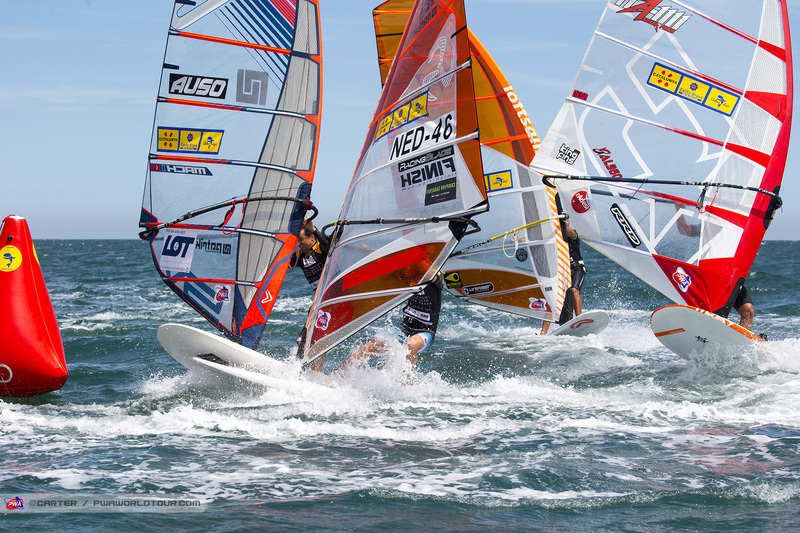 That was also the moment for me to train with the PWA guys at the TWS Pro Slalom Training in El Medano. This experience resulted in my first championship wins. Now I feel ready to compete with the PWA guys!